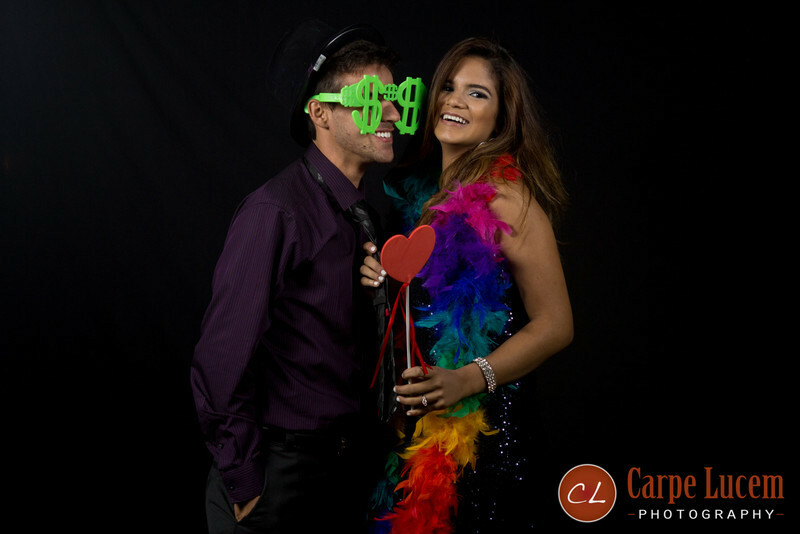 A week after our first photo booth sucesses we had the pleasure to run another photo booth for Fabiana and Guilherme's beautiful wedding. 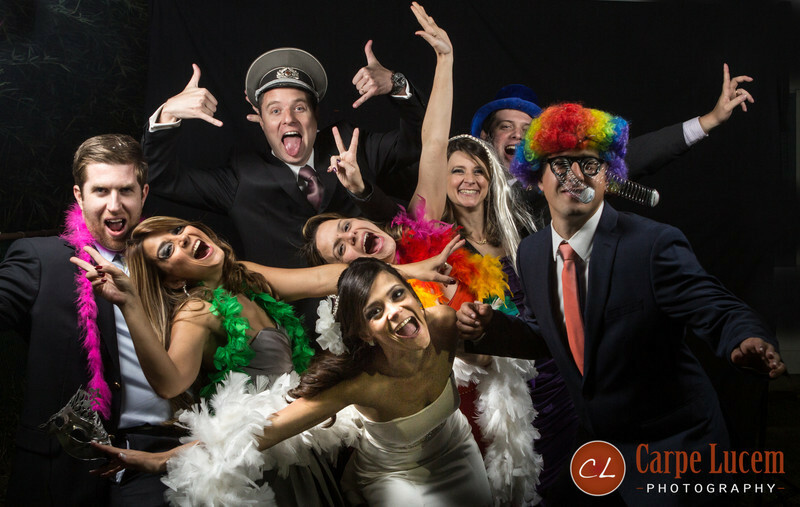 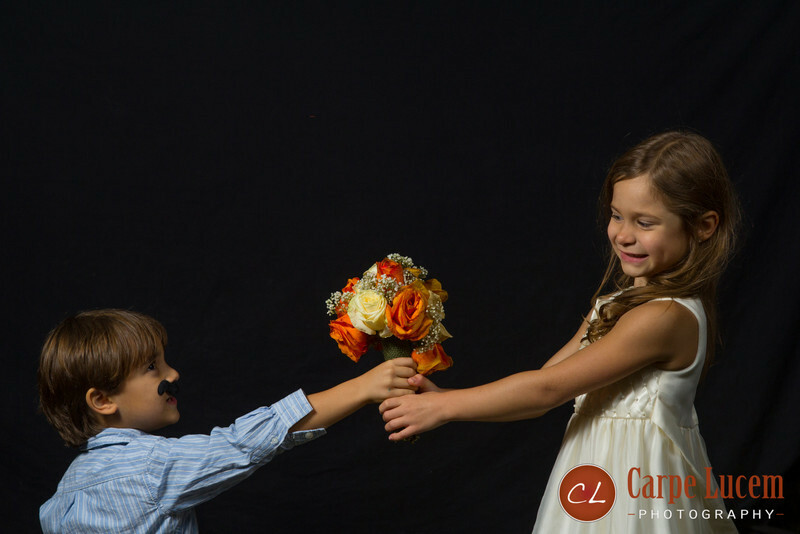 Our custom photo booth broadcasts all the photos over our private WiFi network and many of the guests connected to share their photos with friends and family. 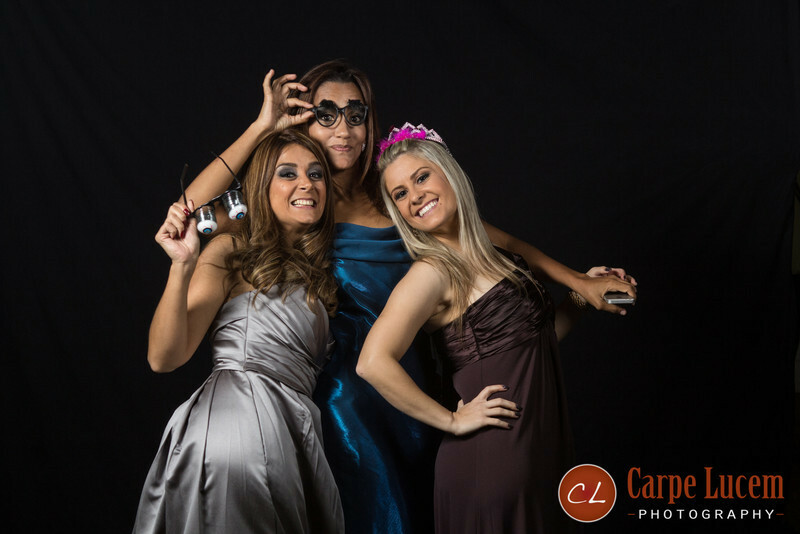 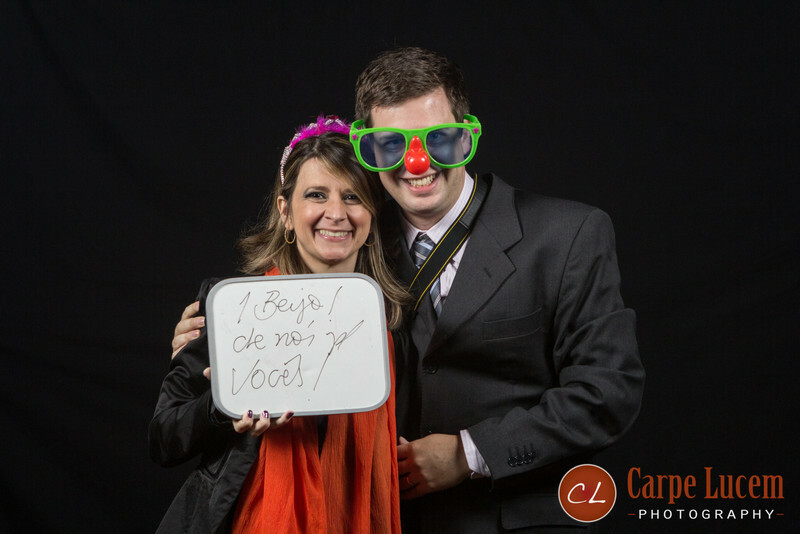 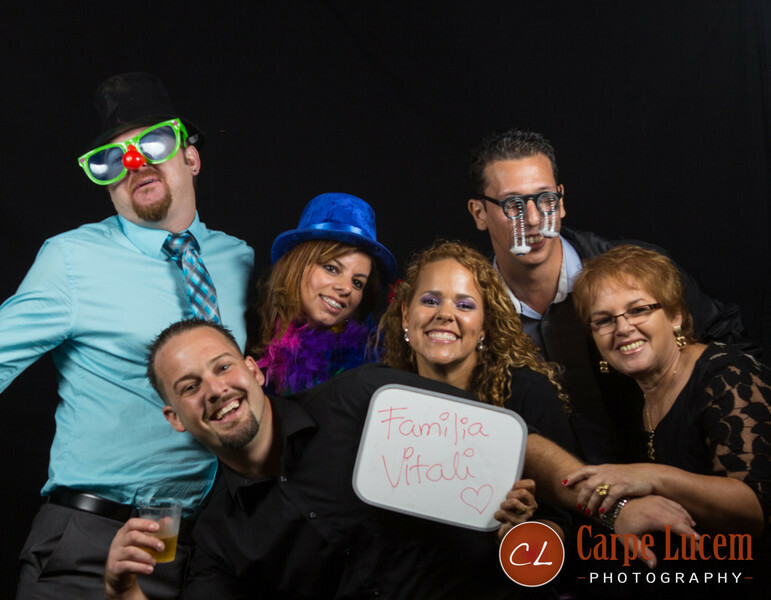 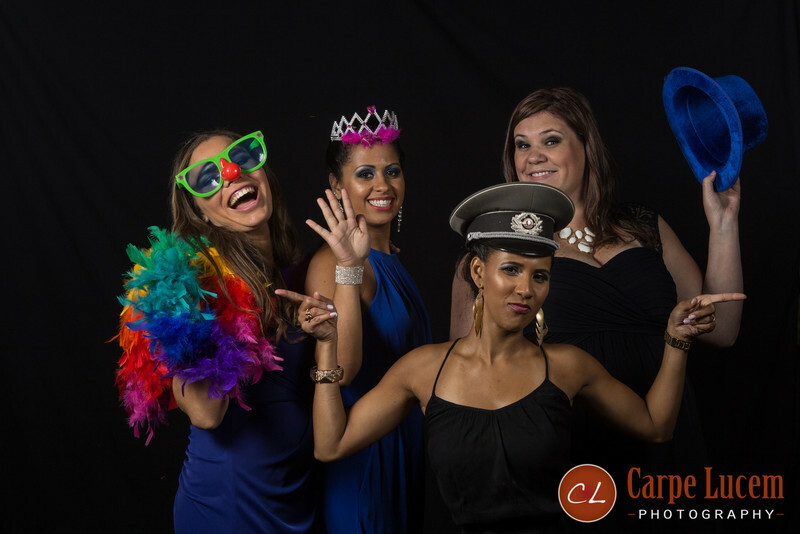 Our Carpe Lucem photo booth is turning out to a blast for all of our guests and and us as well!